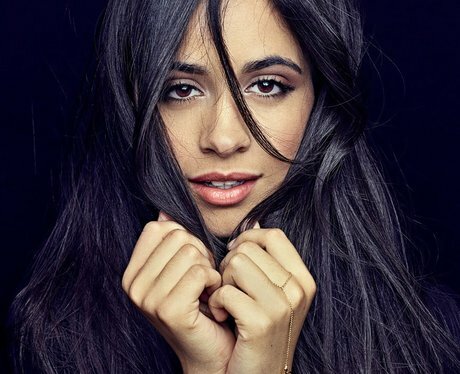 The Cuban born star has faced her fair share of hard times when leaving her band Fifth Harmony to pursue a solo career. She has spoken bout the pressure she felt to sexualise her image for the group. But the 'Havana' singer handled the whole thing with serious class and gone on to enjoy enormous pop success. She recently turned the 21 and spent the day in style, in her pj's with a massive bday cake!